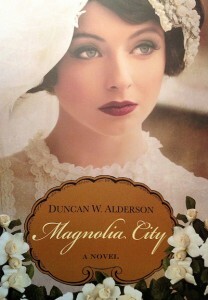 This Wednesday on Writing on the Air, Francois prerecorded a conversation with critically acclaimed novelist Duncan W. Alderson about his epic novel “Magnolia City,” a stirring saga set along the wide boulevards of pre-Depression era Houston. And for further titillation, in-studio we have a panel of poets to talk about the festival Poetry at Round Top. The organizers: Katherine Oldmixon & Jesse Berton, as well as two of the featured poets: Tomás Morín & Jenny Browne. We broadcast every Wednesday from 6-7pm Central Texas Time on 91.7FM KOOP in Austin. You can also stream us live on KOOP.org. Please like us on Facebook, and tell all your friends how awesome we are. Duncan W. Alderson was born in Houston, Texas where he began his career writing fashion advertising at Sakowitz. 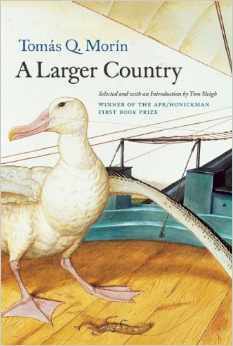 He then escaped Texas to become an expat in England. He researched his Master’s Thesis in the Reading Room of the British Museum. 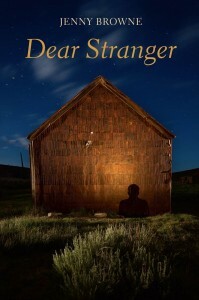 Returning to North America, Duncan taught for 12 years at the Toronto Waldorf School, then founded the Rabbit Hill Writers’ Studio in Lancaster County, Pennsylvania, where he hosted creative writing workshops for adults. He still lives in Pennsylvania with his wife. Poetry at Round Top is an annual festival presenting the nation’s most exciting and prominent poets over three days of readings, workshops, and conversations on craft. Located on the gorgeous Festival Hill campus between Austin and San Antonio, in Round Top, Texas, Poetry at Round Top presents an immersion experience like no other poetry conference or festival in the country. Jesse Berton is the Festival co-Director.